Telenor Pakistan’s accelerator program “Telenor Velocity” hosted a Graduation night in Lahore to graduate 6 startups from their Cohort 2. The event had impressed investors and encouraged them to invest on these startups. 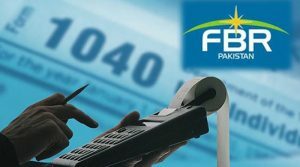 The event attendees included venture capitalists, angel investors, expert mentors, Telenor Pakistan officials, technology leaders and key players from the startup community. Humayun Mazhar, CEO and Founder of CresVentures attended the event as the keynote speaker. Also present on the occasion were Dr. Umar Saif – Chairman PITB, Nabeel Qadeer – Director PITB, Khurram Zafar – Founder 47 Ventures, and Faisal Sherjan – Director LCE. The event was organized to focus on this phrase that ‘the best investments happen because of relationships.’ Graduation night, therefore, provided a platform to startups to pitch their products and converse with investors, mentors and Telenor Pakistan officials, all under one roof. The Startup Graduates got the opportunity to pitch for investments, partnerships and collaborations as well as kick start conversations that lead to stronger relationships with Investors. 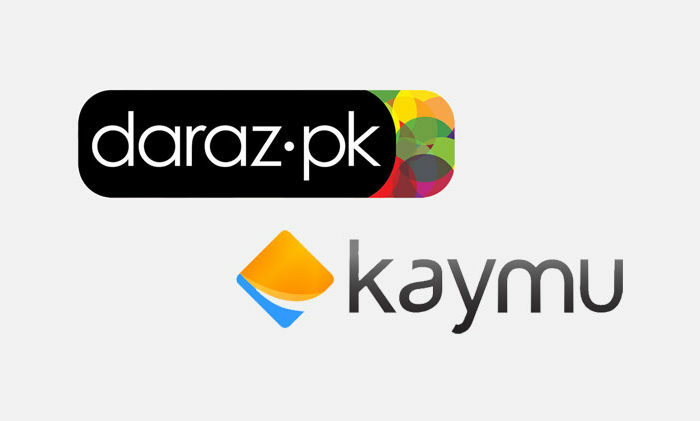 Shopsy.pk, Pakshine, Daastan, Artsy.pk, MicropowerLabs and Perkup were the startups that pitched at the event. Shopsy.pk is a search engine for online shopping in Pakistan where anyone can search from more than 100,000 products from Pakistan’s most trusted stores and compare prices to save money on shopping. Pakshine converts ordinary UPS’s into Solar Hybrid UPS’s for low-cost access to solar energy. Daastan is an enabling self-publishing platform for aspiring writers and works for the revival of Pakistani literature by connecting writers with different opportunities for career growth. Artsy.pk is a managed marketplace for artists and artisans that helps the buyer directly connect with the makers. Micropower Labs is a technology innovation company focused on creating next generation devices and gadgets for day to day use. 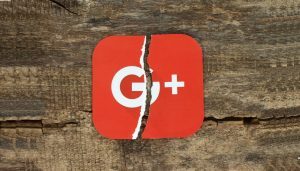 PerkUp helps businesses manage and grow themselves by helping acquire new customers, retain existing customers and manage their entire business operations. 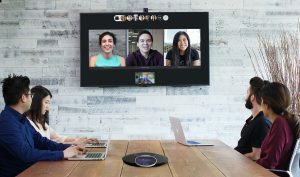 Many of these startup graduates already raised grants previously and now they are currently at their go-to-market stage, where they have already tested their products and gained remarkable traction. Currently, Pakshine, Artsy.pk and MicrppowerLabs are looking for money injection to scale their operations and reach new customers. 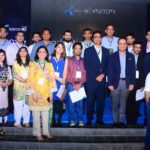 “I congratulate the Velocity cohort 2 graduates and wish they make it big as they’re now equipped with what it takes to be successful in a digital marketplace,” said Irfan Wahab Khan, CEO Telenor Pakistan, while speaking at the event. “Our experience with Telenor Velocity accelerator program has been absolutely fantastic,” said Usama Arjumand, Co-Founder Shopsy.pk, while sharing his thoughts at the event. 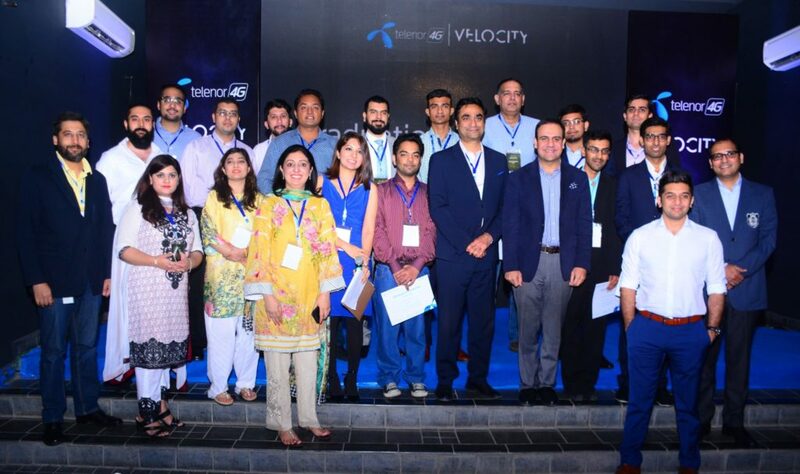 The Graduation Night marks the official graduation of these Startup Graduates from Telenor Velocity’s program. To date, the program has helped its startups reach out to millions of potential customers from the 40 million customer base of Telenor Pakistan, connect with more than 30 mentors, and collectively enable them to raise funding that amounts up to $650K USD. 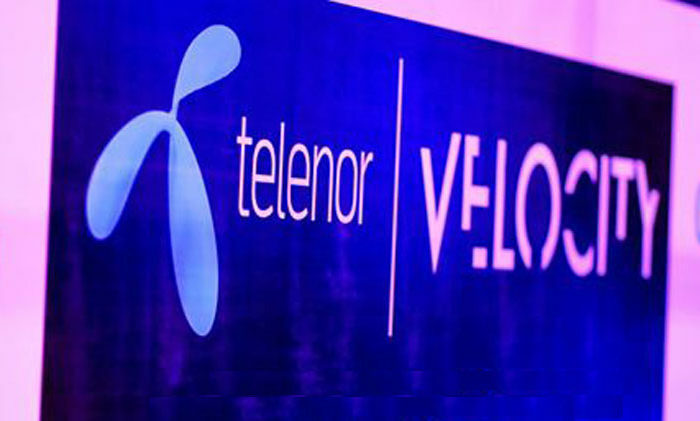 Applications for Telenor Velocity’s Cohort 3 are now open. Their go-to-market offerings to startups include office hours with the finest mentors, access to investors from all across Pakistan, co-working space, access to 40 million customers, online payment solutions and a chance to pitch for seed funding of USD 10,000 to Telenor Pakistan.